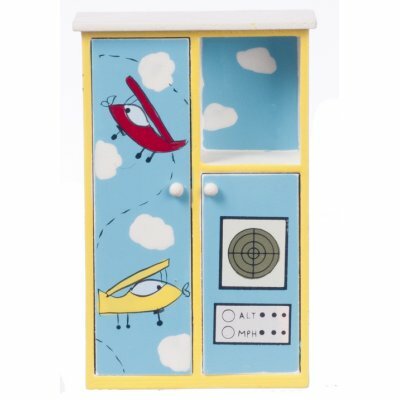 This amazing miniature wardrobe is blue and yellow with red airplanes. 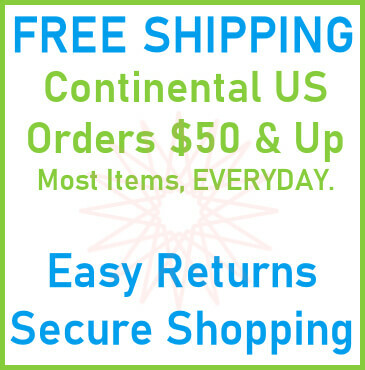 It is the perfect miniature to add to your dollhouse child's bedroom! The wardrobe matches model number EMWF596 - Single Bed. This miniature wardrobe measures approximately 5-1/4" H x 3-1/4" W x 1-1/4" D.
This Wardrobe - Airplanes is supplied by Aztec Miniatures, which generally ships within 8 business day(s) of you placing your order .